Parts 1 and 2 can be played on flute, oboe, clarinet, or soprano sax. Part 2 can also be played on alto sax. Part 3 is available for clarinet, alto clarinet, alto sax, tenor sax, bass flute, or English horn. 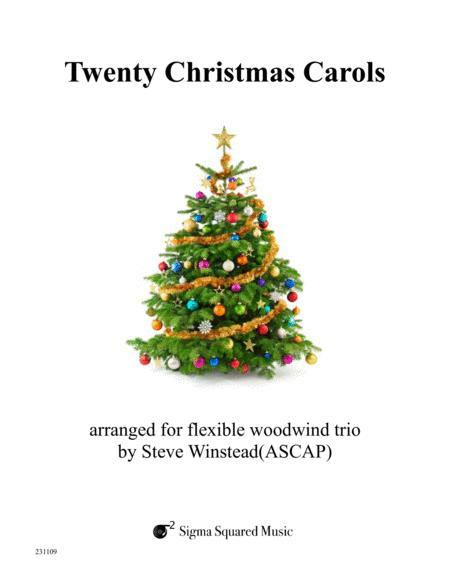 Try it as a flute trio, clarinet trio, double reed trio, saxophone trio, or any other combination of instruments! 20. We Wish You a Merry Christmas.